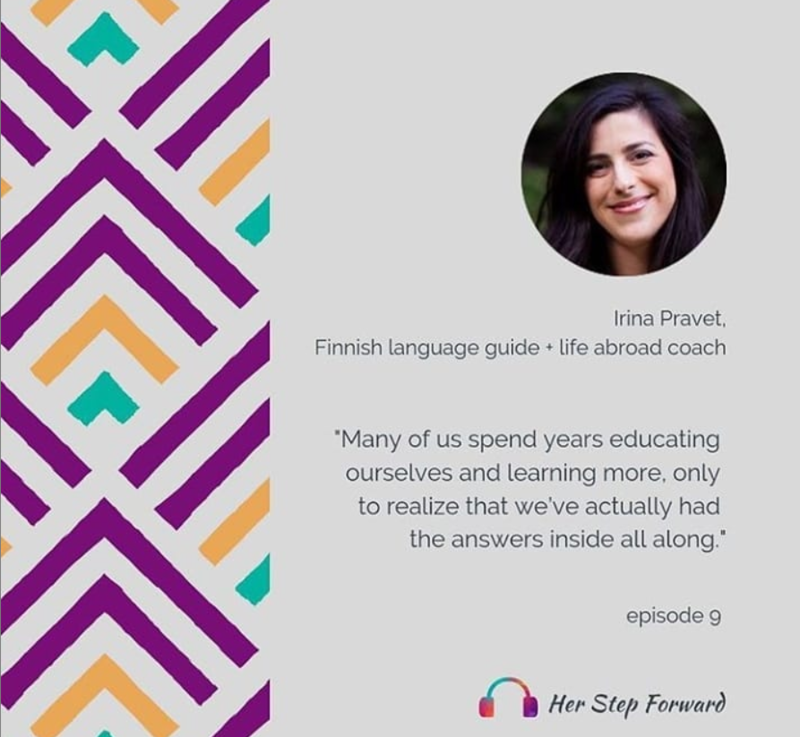 Why do so many of us struggle to learn Finnish? 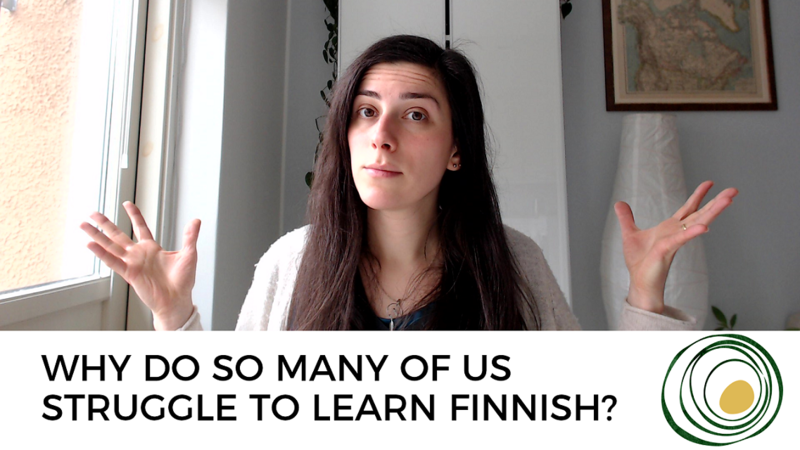 Talk to anyone about why they’re struggling to learn Finnish and you’ll hear a variety of reasons. 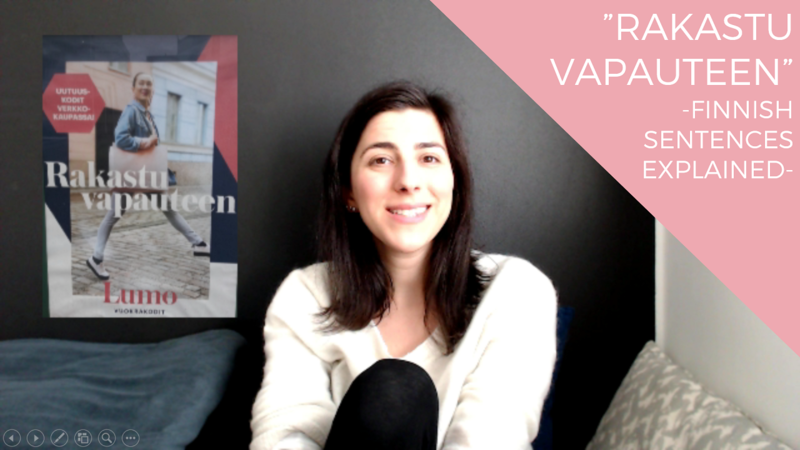 As someone who has struggled myself and has also helped others overcome this struggle, I have a slightly different take on why we struggle, and how we can re-frame the issue to overcome it. 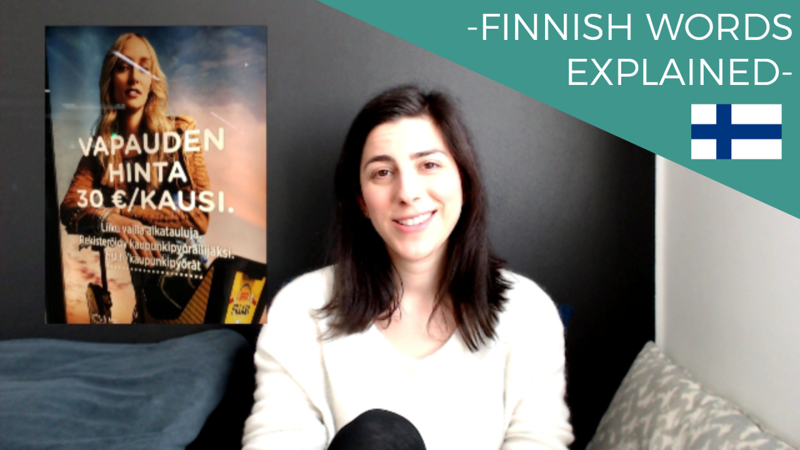 The more fun and joy we bring to learning Finnish – at any level – the better we learn and adapt to the language. Welcome to my world where Finnish is an unfolding adventure that’s filled with awe, joy and ease. When I first started understanding Finnish around me, I thought it was the coolest thing ever. Seemingly normal signs were instantly transformed into the most fascinating text! Why? Because I’d learned each word, each grammatical construction over time and suddenly, a sentence understood meant the coming together of all those little pieces. How miraculous is that?! And yet, this is the power that lies in each of us… Today I pick apart our longest sentence yet. 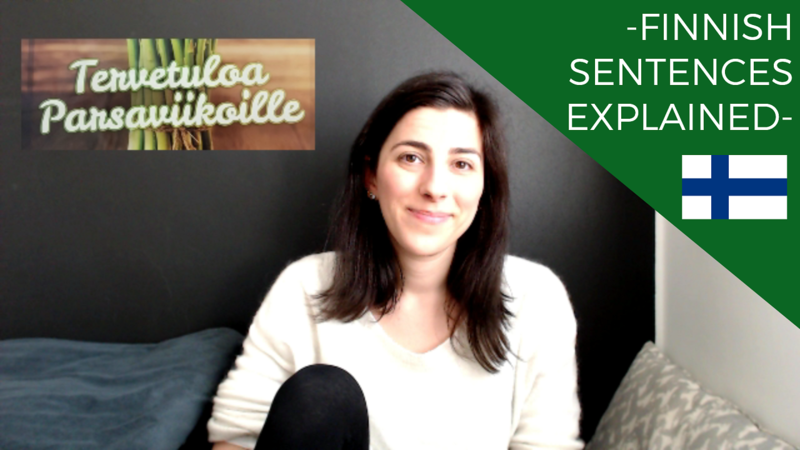 After living in Finland for over 8 years, I notice seasonal differences: like the annual asparagus weeks that take over restaurants in the spring! 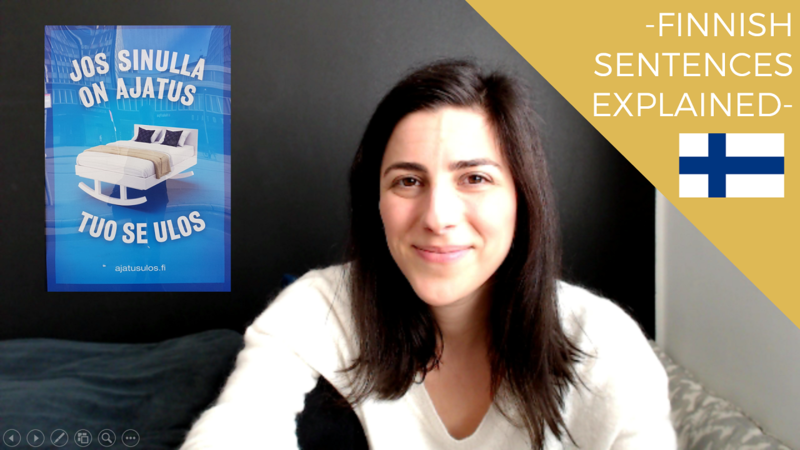 In today’s video, I deconstruct two words that pack a lot of grammatical punch. It’s a fun one! 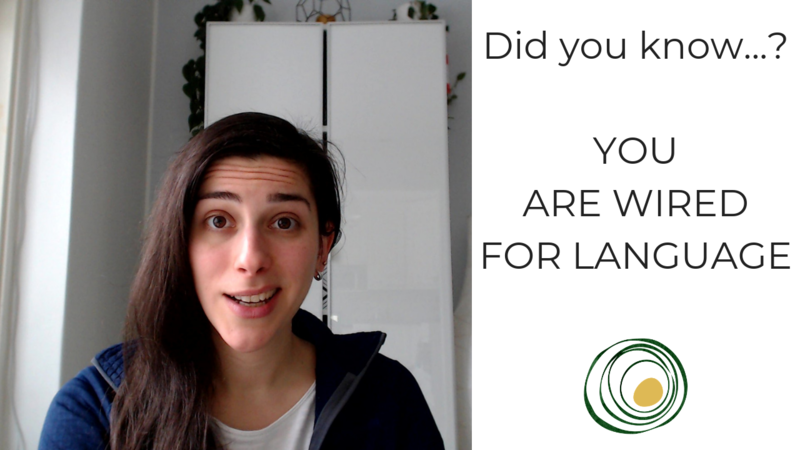 I love spotting patterns… when I started learning Finnish, I noticed that there were lots of patterns in the language that repeat themselves. You learn one word and start to notice that its ending is used over and over. What’s that about? 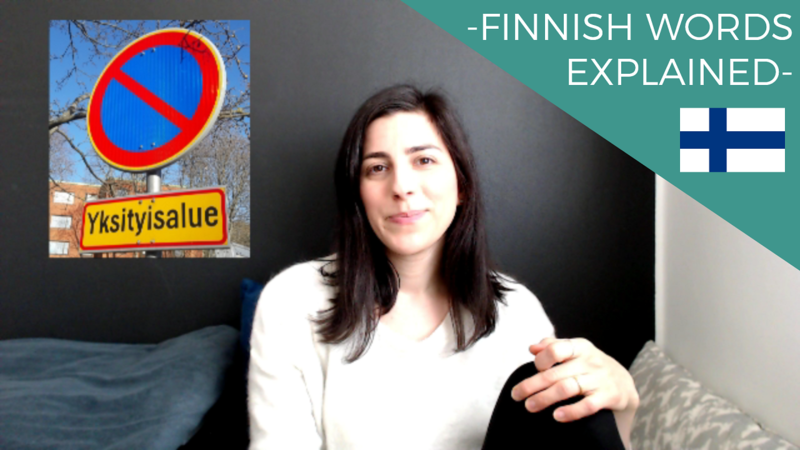 I explain how this works in the Finnish sentence I deconstruct today. Long words can seem intimidating, it’s true. But you know what’s really cool? Once you start to look at their roots and compare them with the words you already know, you might be surprised to see some overlap. 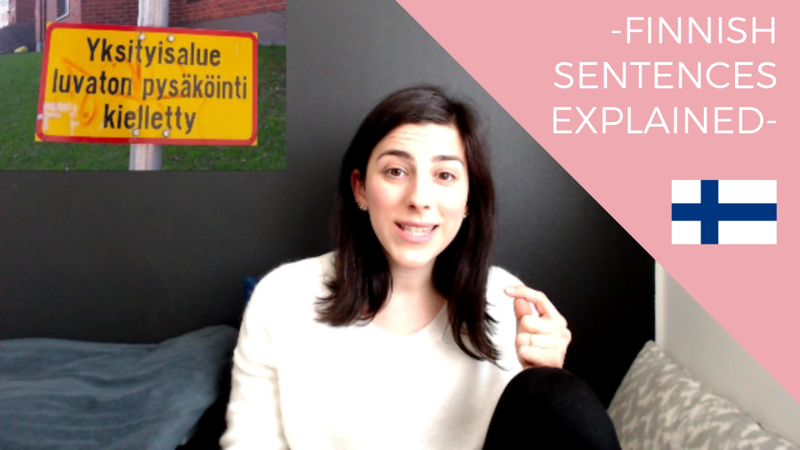 This happened with the long, compound word that’s the subject of episode 3 of the Finnish Explained video series!